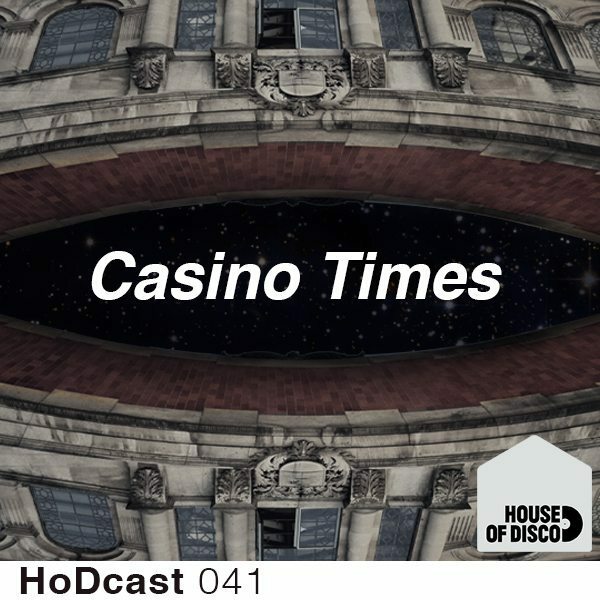 Today’s guest mix is from uk duo and all round gentlemen ‘Casino Times’, comprised of Nick Church & Joe Spencer. Casino Times is an act that has been close to the label for some time and has played a heap of our shows and released with us in the past and we’ve been meaning to get them onto our mix series for some time now and a recent performance at one of our events seemed like the perfect time to do a live recording. They first caught our ear on their ‘Thats The Truth’ release with Sccucci Manucci and since then have continued to evolve their sound and explore new directions rather than be easily categorised, which is not a common enough trait for producers in our opinion. 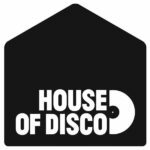 One thing that always stands out for us with their mixes is their focus on building and atmosphere slowly and patiently with eclectic and unconventional track selections, and this mix is no different. Serving as a perfect warm up they tread some very deep waters here indeed! Gentlemen, thanks for taking the time, firstly to kick off this love in, what’s first memory you guys have of each other where you knew you were gonna be mates for some time? We formed a small band for an assignment at uni which was formed of a non-english speaking piano player, Nick playing the MIDI, Joe on the drums (Joe can’t play drums) and a guy who’s name we didn’t know playing the bin. It was all downhill from there. Having released on quite a few varied labels now and experienced all sides of the industry what’s been the release that you felt really made a positive difference of how people view you as producers? I guess it always goes back to That’s The Truth, people still come up to us talking about that track. I think the biggest challenge for us is trying to do something that has as much impact as that song without relying on the same old tricks. We want to keep on evolving and growing our sound which for us means not taking the easy route. You recently enough put out a vinyl series yourselves called ‘Casino Edits’, how did you enjoy running a label? Is it what you expected? To be honest we wanted to keep it super low key (so much so that we still haven’t released the follow up!). In terms of running the label, we did with the guys at Phonica. Our biggest graft was stamping all the records which we did in that little area we they keep the reggae 7’s with the help of Matt Hesseltime. We’ve got a track and some cool ideas for the next one but we don’t know when it’s going to surface. I think for us it’s more about executing a good overall concept for the EP, rather than dishing them out left, right and centre. I know you guys lived together for a while but now that you don’t has it affected your production technique? It definitely gives us a chance to step away from our productions and think more about the ‘next step’. There are flaws and benefits to being that close, but we would say now we are making music that we are much happier with than when where living together. Nick I know you are an aficionado of the packed lunch, Joe, what’s your dirty little secret? I’ve always got something in the pocket. Bananas, Snickers, little sandwiches – you name it. Nick, what’s really his dirty secret? Turn up to a gig with a lunch one time and you’re branded for life. He has a pair of red lips tattooed on his arse but I don’t think he keeps that very secret. You’ve just had a release come out on Futureboogie, what else is in the pipeline? We’re just working on a remix for the Let’s Play House lads and we’ve got a track coming out on one of our favourite German labels in the spring. Other than that finishing off a more club ready EP, Casino Edits #2 (maybe) and then we think it’s finally going to be time to open up the dreaded album folder. What are the top 3 vinyls of any genre you both bought in 2014? I’m always on the hunt for stuff to sample really. There’s this Russian flute jazz one that I haven’t found a home for yet, some ultra camp disco and my personal favourite, a band called ‘Atom Seed’ with their LP from 1990 on Heavy Metal Records. If you could get a deep tissue oil massage from any dead musician who would it be and why? Michael Jackson, extra special happy ending.